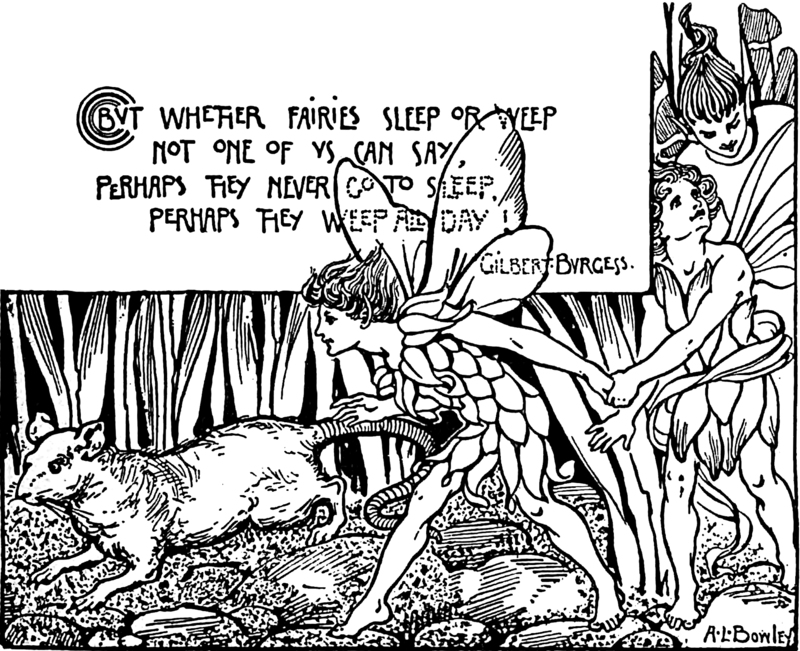 "But whether fairies sleep or weep / Not one of us can say, / Perhaps they never go to sleep, / Perhaps they weep all day!" From English Illustrated, 1895. This should also be of interest: How to Believe in Your Elf.